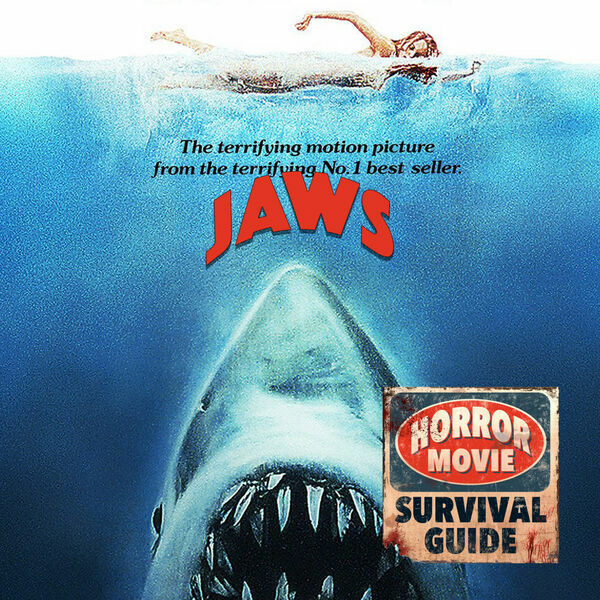 Horror Movie Survival Guide - Jaws "Amity means friendship"
Steven Spielberg changed summer movie going (and ocean swimming) forever with his 1975 blockbuster, starring Roy Scheider, Richard Dreyfuss and Robert Shaw. A notoriously horrific shoot somehow was transformed into a perfect film. Maybe this Spielberg kid has some talent?